A Peninsula country club tops the list of San Francisco's Public Utility Commission's biggest water wasters. The commission released its list of top water wasters on Thursday. 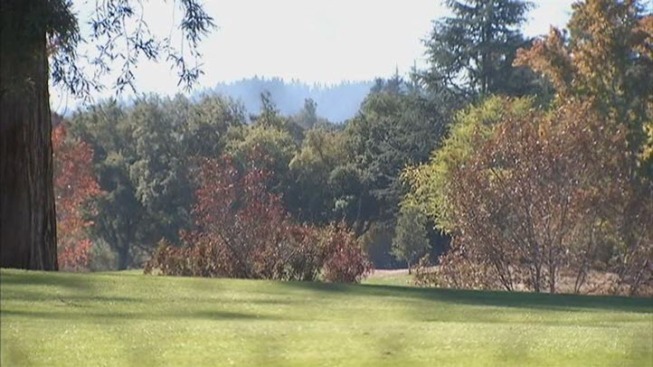 In September, the Menlo Country Club in Woodside was allotted 254,509 gallons a day. Numbers released by SFPUC show the club used nearly 321,000 gallons, 26 percent more than its allotment. "I've seen sprinkler on during the day," neighbor Merle Cramer said of the club's water use. "That's never a good thing." SFPUC Assistant General Manager Steve Ritchie said the club is using potable water from the Hetch Hetchy reservoir. Neighbors said they have seen the club making efforts to conserve, but based on the numbers there is more to do. "Most recently, they let a major portion of the sides die off," neighbor Eric Schneider said. "I think they've been a tremendous neighbor."